This is a new NVIDIA video card pulled from a new DELL xps 8900 desktop. Drivers can be downloaded at nvidia.com. 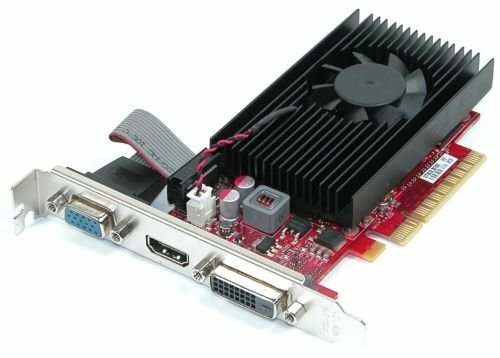 NVIDIA 3D Vision Ready NVIDIA CUDA Technologic Express 3.0 Support OpenGL 4.4 Support OpenGL Support NVIDIA FXAA Technology NVIDIA TXAA Technology NVIDIA Pure Video HD Technology Requirements: 300 Watt or greater power supply with minimum of 20 Amp on the +12 volt rail. PCI Express, PCI Express 2.0 or PCI Express3.0 compliant motherboard with one graphics slot.